We take your privacy very seriously. 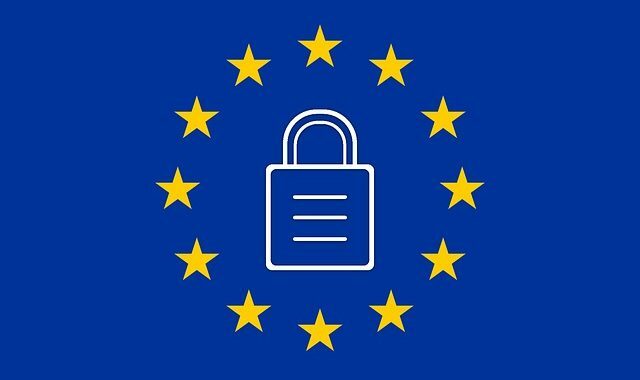 We are GDPR-compliant and implement multiple security methods to protect your privacy and our relationship with you. In order to use our site, you have to accept the usage of cookies. An informative banner pops at the site when you are first visiting us. Afterwards a cookie is also saved indicating your acceptance. This expires after a month. We use Pireaus Bank and Paypal as a payments gates. Therefore, we do not collect your personal (i.e. card number, etc.) data. When processing payments, some of your data will be passed to PayPal and Pireaus Bank, including information required to process or support the payment, such as the purchase total and billing information. We are not directly sharing your data with anyone. As already mentioned in “Contact forms” session, the list of our subscribers is retained at MailChimp which is a GDPR – compliant company. For users that register on our website, we also store the information they provide in their user profile. All users can see, edit, or delete their personal information at any time (except they cannot change their username). Website administrators can also see and edit that information. The information you provide when you subscribe to our newsletters is retained until you unsubscribe. Our sites are hosted by Siteground, a GDPR-compliant hosting provider. Our site has SSL certificate and uses the safe HTTPS protocol for data transmission. The green lock shown in the browser proves that. Also, we implement multiple levels of security including Firewalls, CDS, Anti-Spam, secure protocol, encryption, etc. Although we do not collect sensitive information, we still take security very seriously. We cooperate with Siteground and have 24h/day support in case something goes wrong. Their expertise guarantees that we will cope with any danger coming from malicious third parties. We may receive aggregate data for statistical purposes from Google Analytics or other such tools in the future, but without sensitive information.